Running reduces your risk of cancer. 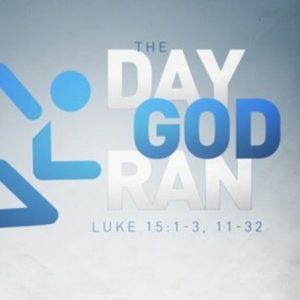 If you need to hear these powerful words, invest 30 minutes of your time and listen to this message from God’s word titled, “The Day God Ran.” If anyone knows something about running, its God. On our Lenten Journey, God is running for you with the love and grace of Jesus Christ.